Pedestal for mail house. 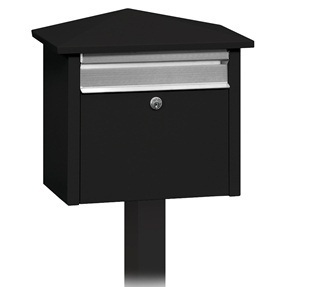 This pedestal is a great alternative if you don't want the mailbox mounted to your house. 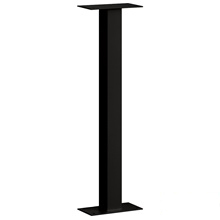 There are two types of pedestals available. One is bolt mounted which can be mounted to any flat surface such as a cement. The in-ground pedestal is for if you are mounting your mail house not on a flat surface. It needs to be installed with poured cement.